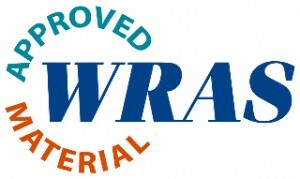 Effective hand cleaning is essential in controlling the spread of infection in any working environment. 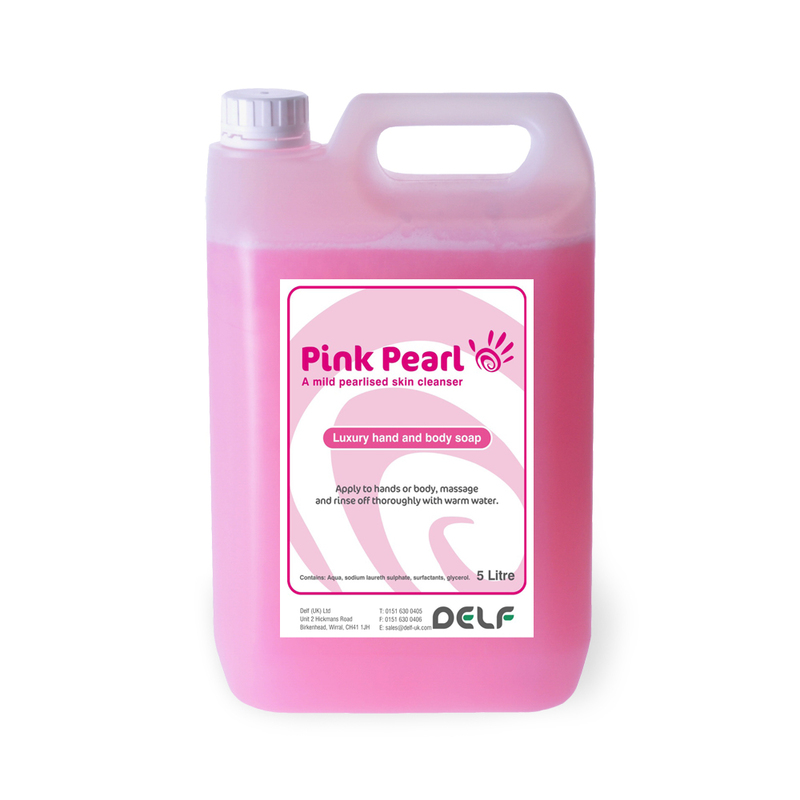 Delf’s range of hand cleansers, that includes an alcohol hand gel, offers protection against the most common pathogens. A high foaming pearlised and pleasantly fragranced hand soap for the general cleaning of dirt and grime from hands. With added skin conditioner. 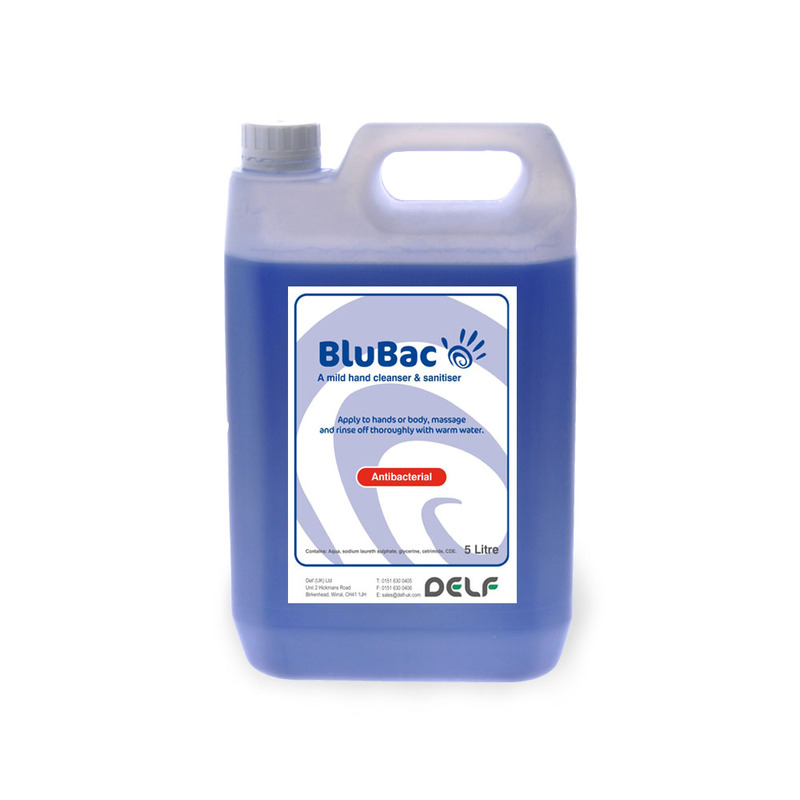 An effective antibacterial hand cleaner with broad antimicrobial action to reduce the spread of germs within the milking parlour environment. With added glycerine to maintain good skin condition.